Grazie a Willie Dixon e ad altri musicisti della Chess, Jimmy (HENDRIX, NdR) ottenne un contratto per suonare nella località balneare di Biloxi, Mississippi con uno dei suoli idoli: la leggenda blues Slim Harpo. 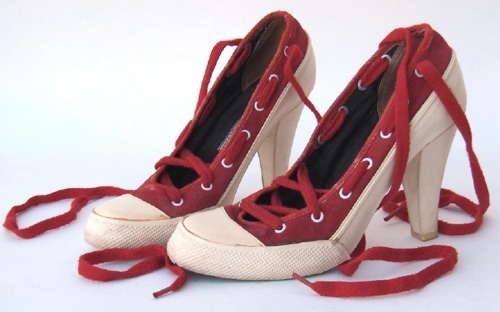 Inoltre andò in tour con TOMMY TUCKER, la cui "HI-HEEL SNEAKERS" fu un successo sorprendente. Tucker era curioso di scoprire come Hendrix ottenesse dalla sua chitarra quei suoni strani e inusuali. "Hi-Heel Sneakers" é stata successivamente ripresa da Elvis Presley, Jerry Lee Lewis, Led Zeppelin, Rolling Stones, Beatles (e da McCartney come solista), Billy Lee Riley, Ray Charles, Josè Feliciano e molti, molti altri. Through connections from Willie Dixon and other musicians at Chess, Jimmy (HENDRIX - Editor's note) was able to get a gig in Biloxi, Mississippi, a sea town resort, with one of his idols, Slim Harpo, who was a blues legend. 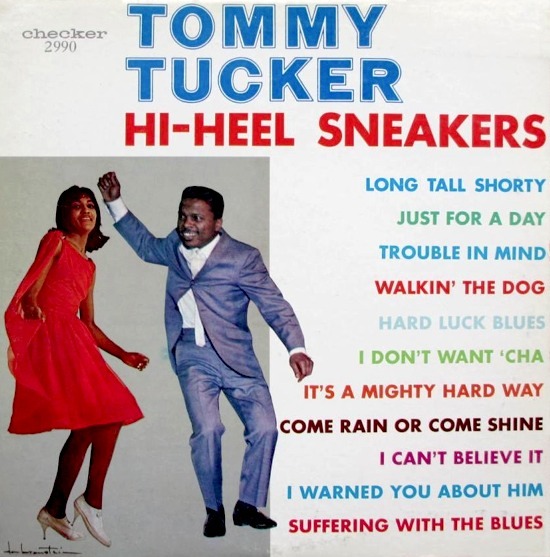 He also got to play behind and tour with TOMMY TUCKER, whose "HI-HEEL SNEAKERS" was a surprisingly big hit. Tucker was curious where Jimmy got those strange and weird sounds from his guitar. 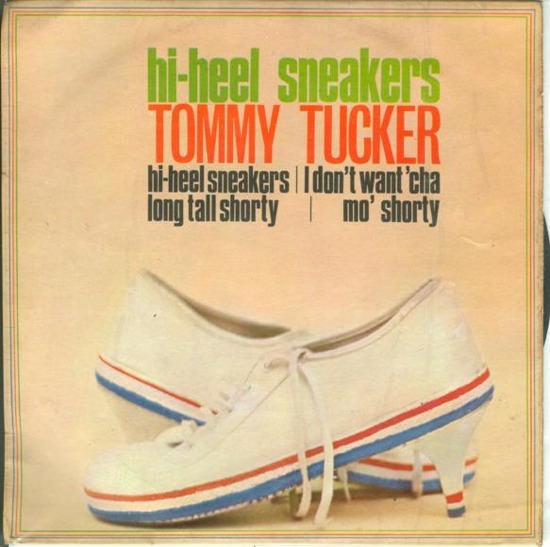 "Hi-Heel Sneakers" was later covered by all the greats: Elvis Presley, Jerry Lee Lewis, Led Zeppelin, Rolling Stones, Beatles (and McCartney as solo artist), Billy Lee Riley, Ray Charles, Josè Feliciano and many, many others. 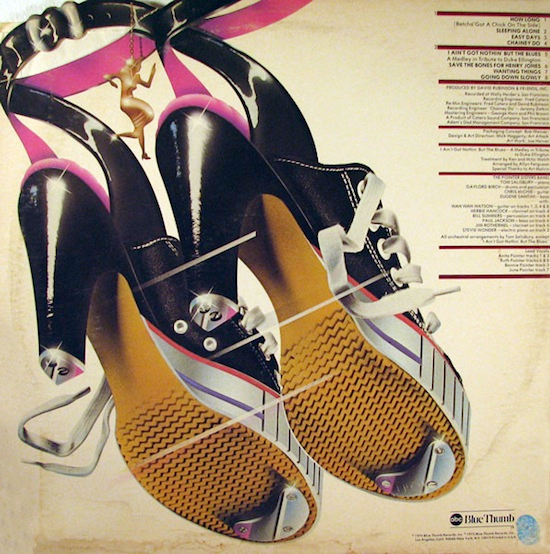 Interessante notare come la copertina della ristampa del 1980 non richiami l'originale, ma quella dell'album "Steppin'" delle Pointer Sisters (ABC Blue Thumb, 1975). Il disegno é di Joe Heiner, autore di copertine per Gram Parsons/Flyin' Burrito Brothers, Ricky Nelson e Charlie Daniels Band. 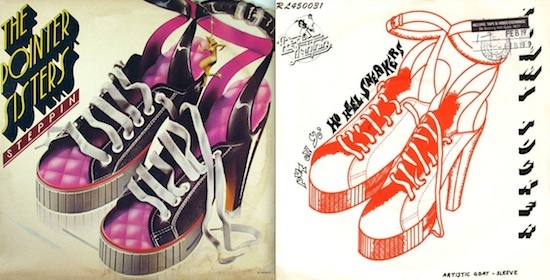 Interesting to note that the drawing on the cover of the 1980 re-release recalls the album "Steppin'" by the Pointer Sisters (ABC Blue Thumb, 1975). "Steppin'" was designed by Joe Heiner, who did artworks for Gram Parsons / Flyin 'Burrito Brothers, Ricky Nelson and Charlie Daniels Band. "[Get Off Your] High Horse Lady" degli Oasis (da Dig Out Your Soul, 2008) é in pratica "Hi-Heel Sneakers" in versione pop psichedelica. Oasis' "[Get Off Your] High Horse Lady" (from Dig Out Your Soul, 2008) is basically a psychedelic-pop version of "Hi-Heel Sneakers". The tennis shoe has remained a footwear classic with no innovation necessary - that's left to the trainer - apart from in Spring/Summer 2006 when the chain Topshop introduced a hybrid - a stiletto tennis shoe - a sport shoe that couldn't be more unsporting, for it has the most physically restricting of metal stiletto heels.